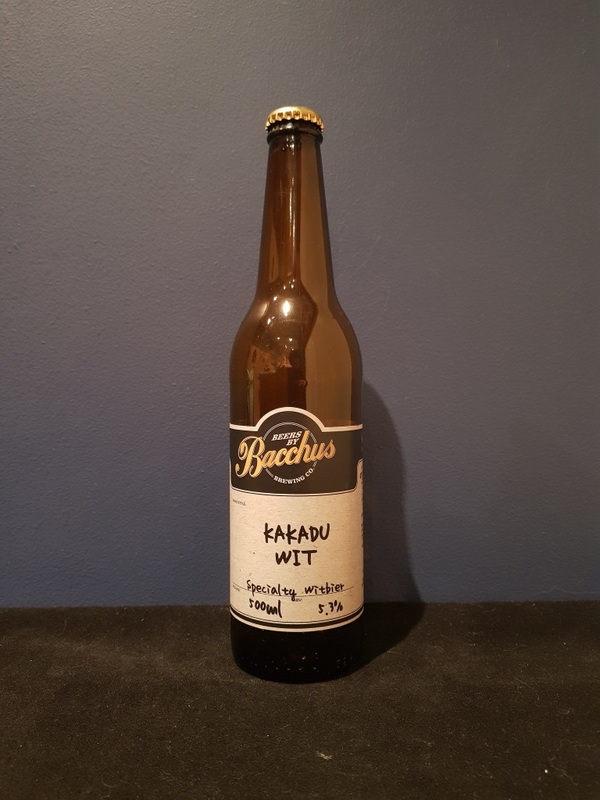 Beer #2546 is a wheat ale brewed by Bacchus Brewing in Queensland, Australia. 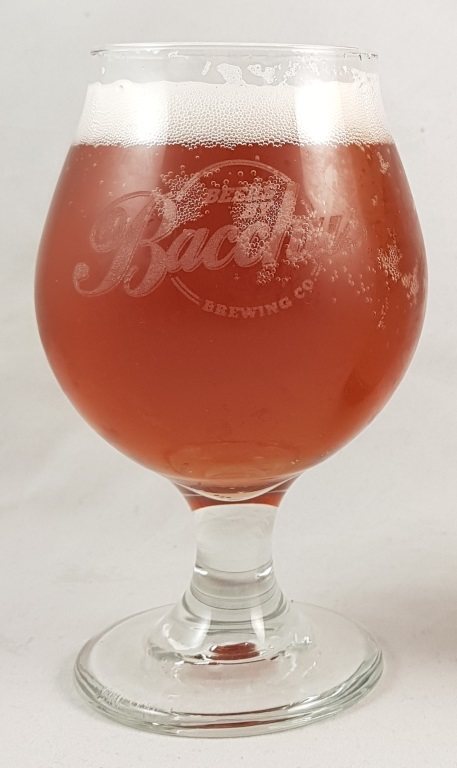 A refreshing wheat beer, slightly sweet with a bit of tanginess at the back of the throat on the way down and a pleasant spiciness. An oily creamy mouthfeel. Lots of fruit (see below) but nothing easily identifiable to me. There’s no bitterness but it doesn’t need it. Very good. The bottle size is 500ML with an alcohol content of 5.30% (containing approximately 2.10 AU / 2.70 UK standard drinks), and it costs $12.00.